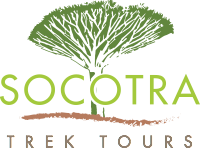 Socotra Trek Tours & Travels offers a wide range of vacation activities, campsites and packages, making the island a great location for a family holidays. 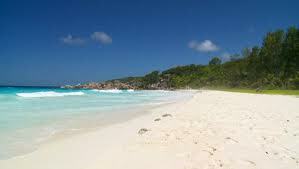 Children and parents can enjoy the wonderful beaches and water sports activities, or for a fun and training swimming. We have family vacation packages to suit every taste. The whole family will enjoy the life moment of on Socotra! A mountain trip is also a wonderful way to enjoy the natural beauty of Socotra. And after a day of tour adventure you can always move to the peace and relaxation of the sea shores! Knowing children are safe and having fun.